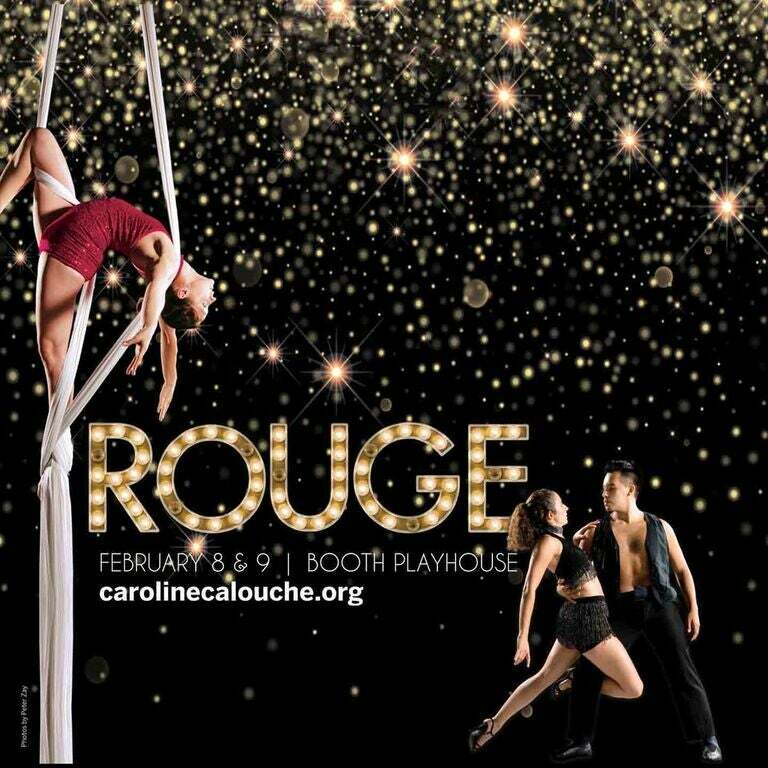 Rouge is SNL, Cabaret and DaVinci all in one. From comedy to thrills, the CC&Co. dancers will entertain you cabaret-style. We have an exciting evening for you filled with gravity-defying aerial acts and tantalizing dance. This show is for mature audiences (PG).